Fracture healing is a complex and integrated process that involves mesenchymal progenitor cell (MPC) recruitment, proliferation and differentiation that eventually results in bone regeneration. Prostaglandin E2 (PGE2) is an important regulator of bone metabolism and has an anabolic effect on fracture healing. Prior work from our laboratory showed EP1−/− mice have enhanced fracture healing, stronger cortical bones, higher trabecular bone volume and increased in vivo bone formation. We also showed that bone marrow MSCs from EP1−/− mice exhibit increased osteoblastic differentiation in vitro. In this study we investigate the changes in the periosteal derived MPCs (PDMPCs), which are crucial for fracture repair, upon EP1 deletion. EP1−/− PDMPCs exhibit increased numbers of total (CFU-F) and osteoblastic colonies (CFU-O) as well as enhanced osteoblastic and chondrogenic differentiation. Moreover, we tested the possible therapeutic application of a specific EP1 receptor antagonist to accelerate fracture repair. 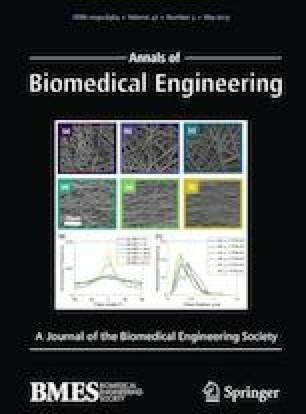 Our findings showed that EP1 antagonist administration to wild type mice in the early stages of repair similarly resulted in enhanced CFU-F, CFU-O, and osteoblast differentiation in PDMPCs and resulted in enhanced fracture callus formation at 10 days post fracture and increased bone volume and improved biomechanical healing of femur fractures at 21 days post fracture. Research reported in this publication was supported by the National Institute of Arthritis and Musculoskeletal and Skin Diseases of the National Institutes of Health under Award Number R01AR048681 (RJO).